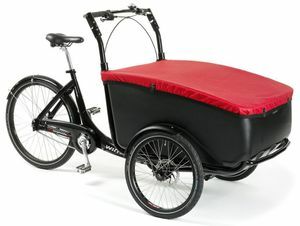 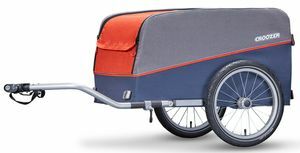 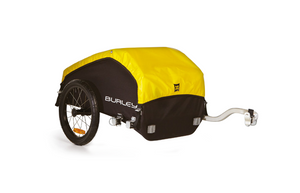 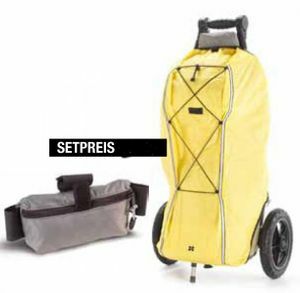 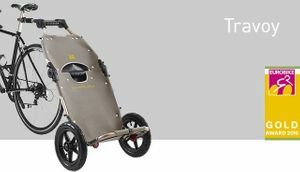 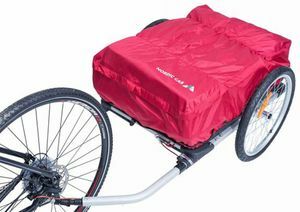 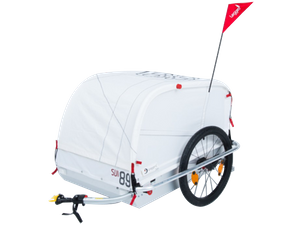 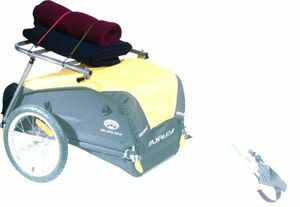 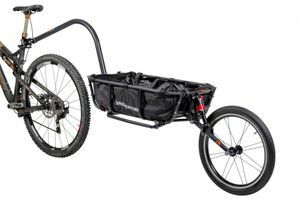 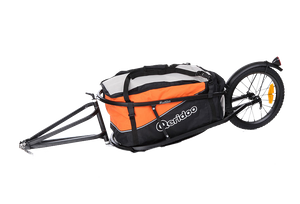 Transport bicycle trailers are very practical for shopping or to carry more luggage on bike tours. 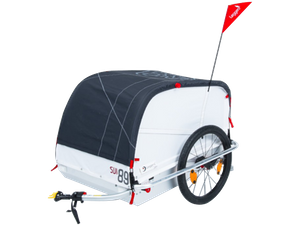 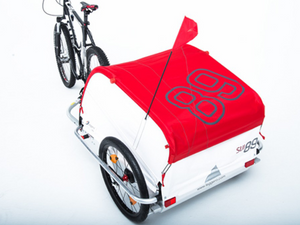 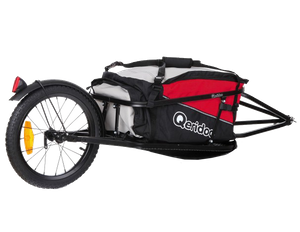 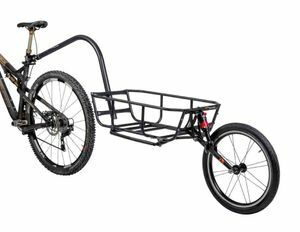 At Bikebox you will find the right trailer for your needs. 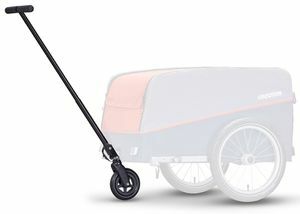 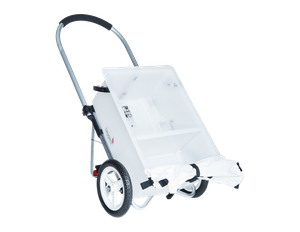 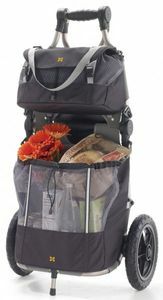 To transport your purchases from the supermarket to your home, we recommend the trailers of Burley Travoy, XLC or Croozer. 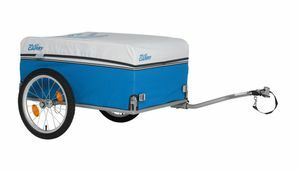 A very universal trailer is the Leggero. 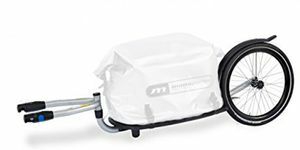 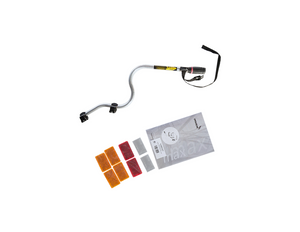 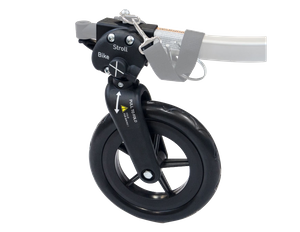 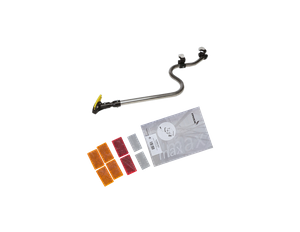 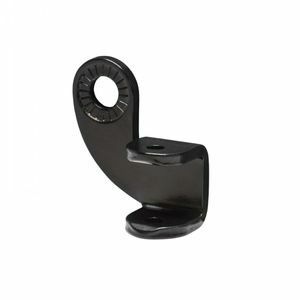 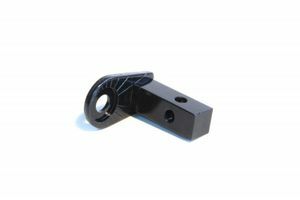 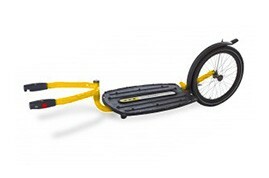 These models are light, have enough storage space and are easy to attach to the bike. 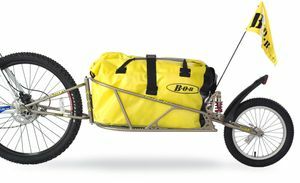 You want to go on longer tours with your bike and always have your luggage with you? 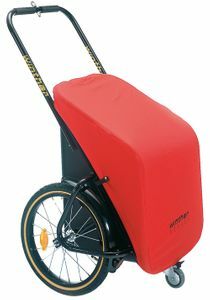 Then we have robust and high-quality transport trailers with suspension in stock. 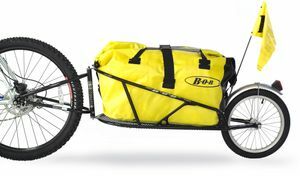 We can especially recommend the followers of Bob, tout terrain, Burley and Weber.